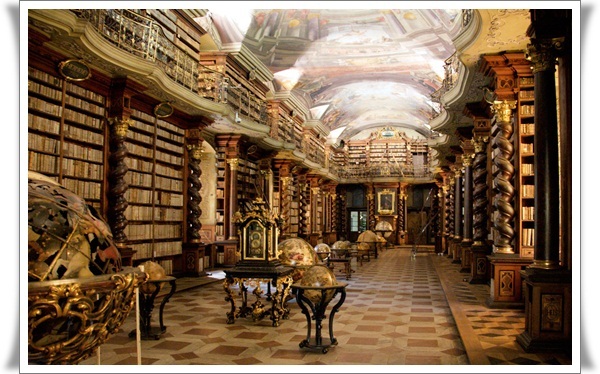 Are you fond of reading and exploring your knowledge? 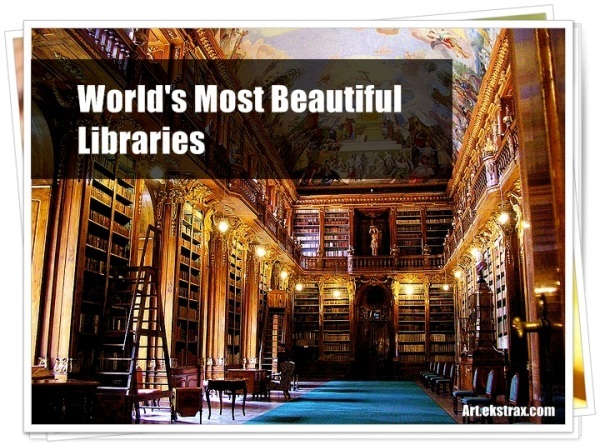 If yes, then you must like to know about the World’s Most Beautiful Libraries. 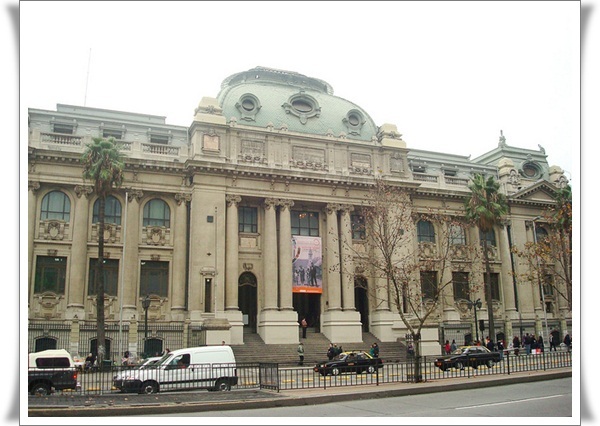 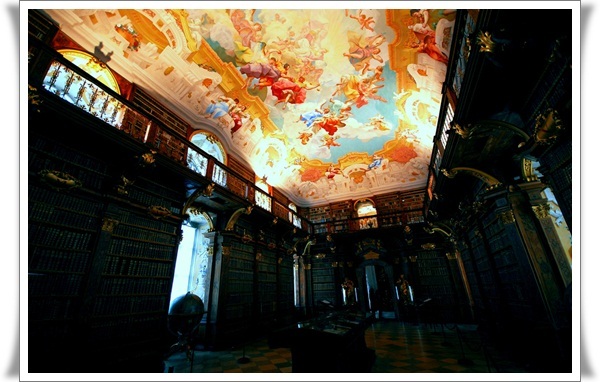 Today, we’ll discuss about the libraries which are not only famous for the collection of books but also get plenty of appreciation for their beauty and prettiness. 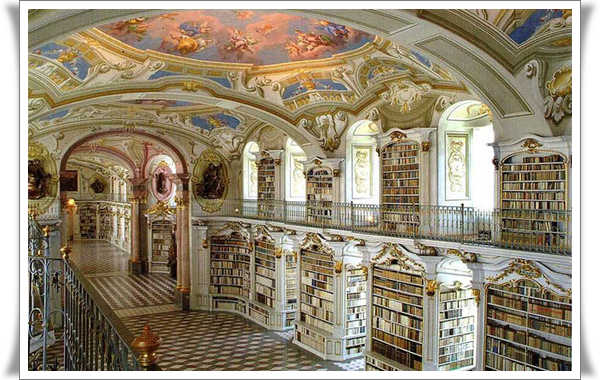 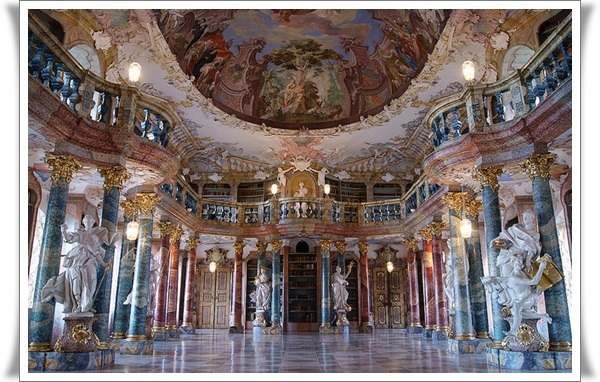 In this article we’re presenting the list of 25 World’s Most Beautiful Libraries. 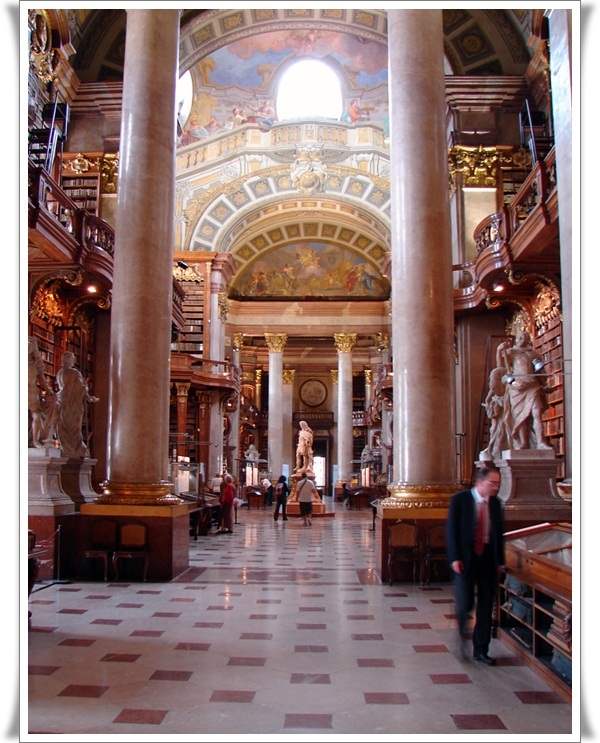 In this collection, the name of libraries are not randomly selected, these are selected after reading the previous record. 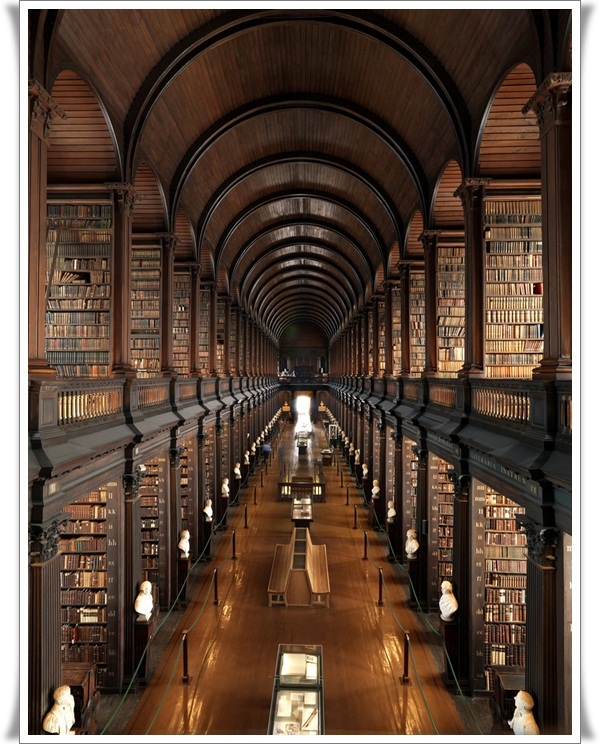 According to the list Trinity College Library (which also considered as the largest Library of Ireland) is at the top position which is followed by Bristol Central Library (England). 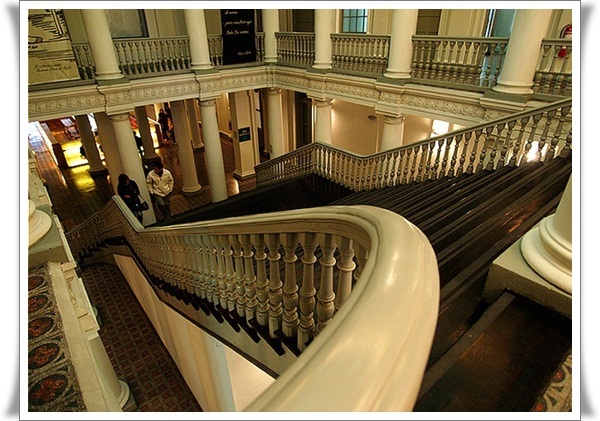 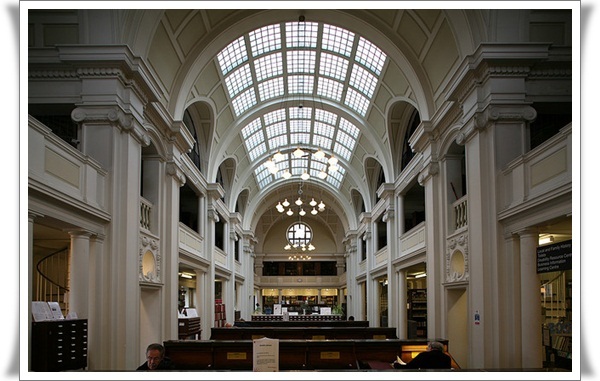 Another Library of England “Codrington Library” is also in this list. 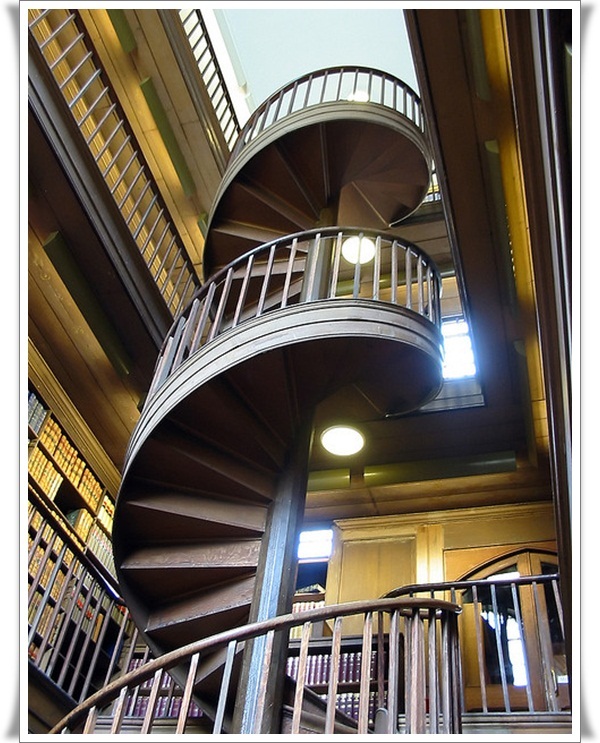 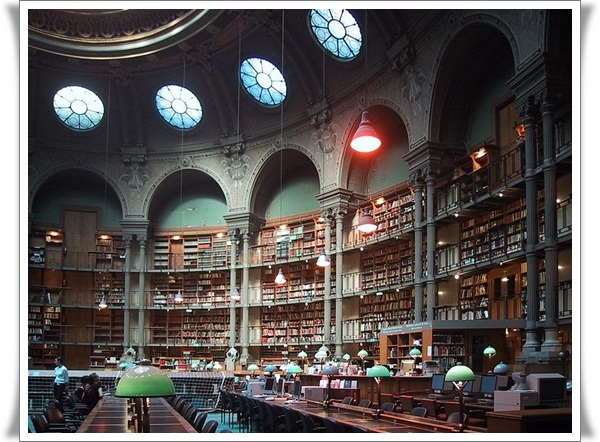 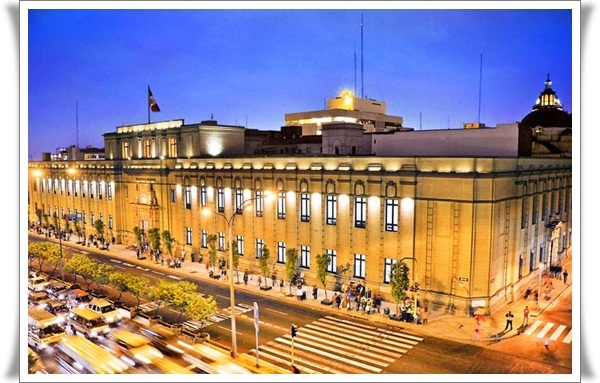 If you’re a book lover, you must know about Bibliotheque Nationale de France, which was the largest book repository in 1896 is still holding the good position in this list of top 25. 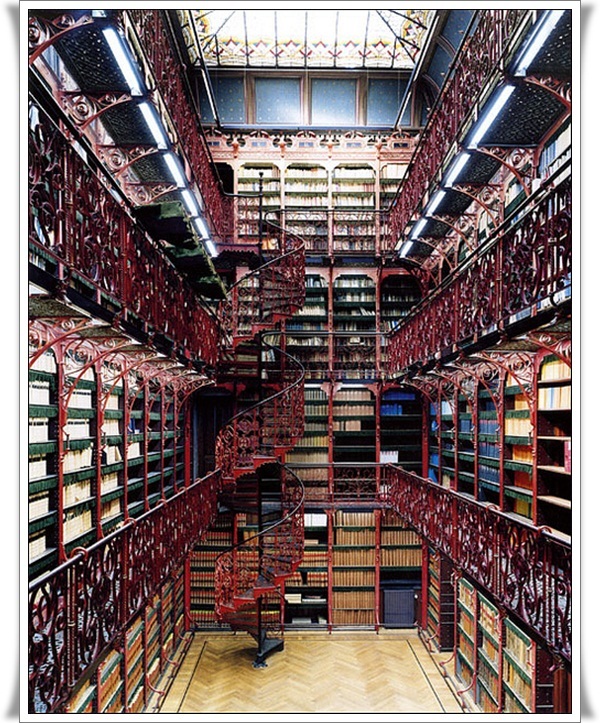 The list also contains very amazingly built Libraries such as Handelingenkamer Library which is built in such a way that it allows the sufficient amount of light to come inside the Library. 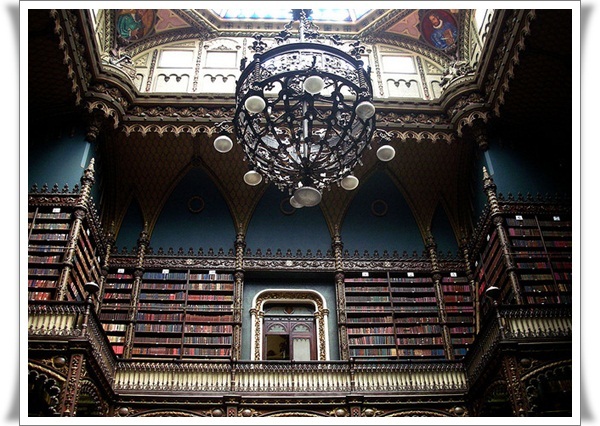 And which make the reading easy without using gas lamps or candles. 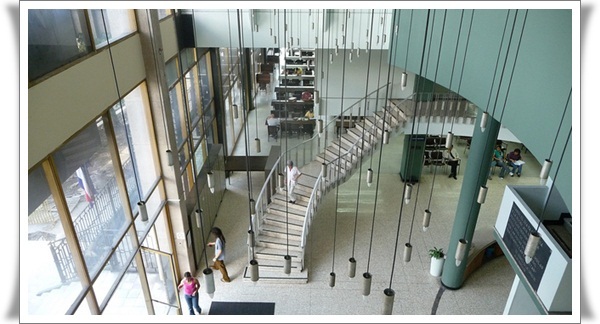 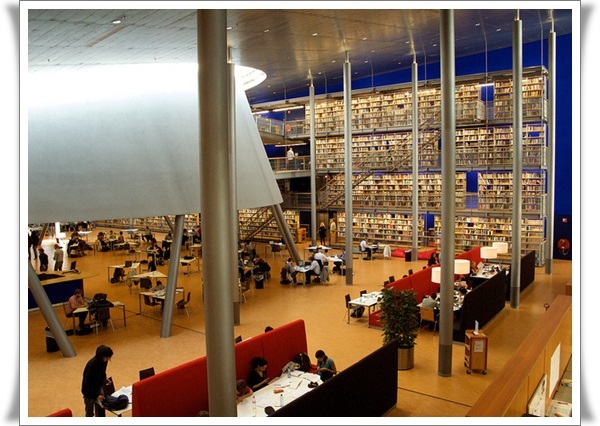 And if we talk about modern Libraries, Delft University of Technology Library is also there, which is completey built in a modern way. 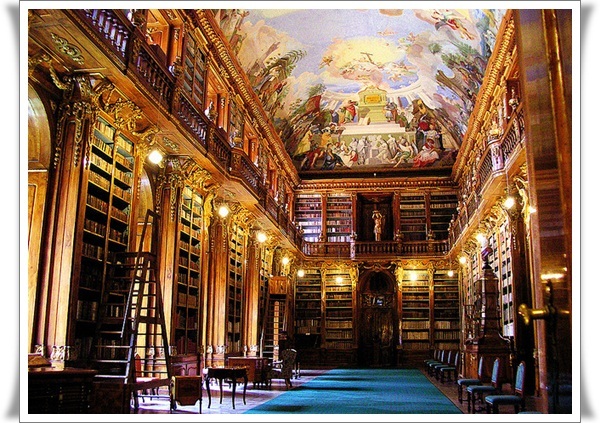 If you love to read the books which are printed by the end of eighteenth Century, then you should choose Strahov Monastery Library of Czech Republic which contains almost every book of that period. 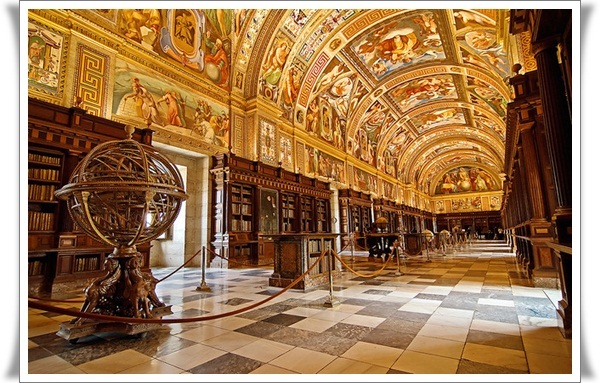 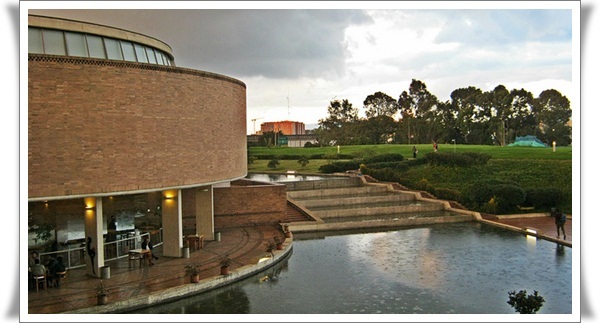 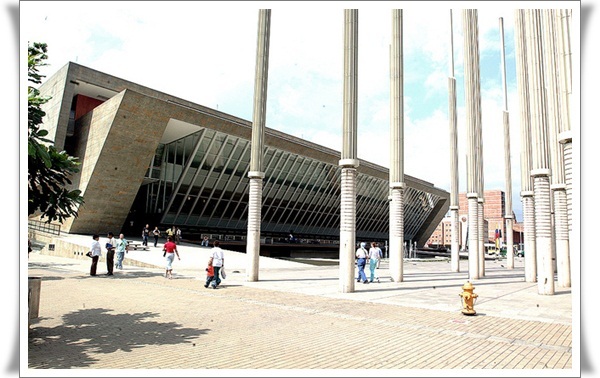 With this article, we’re showcasing the images of most beautiful libraries in the world. 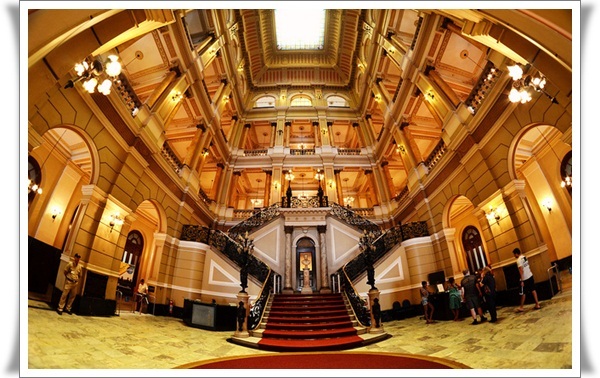 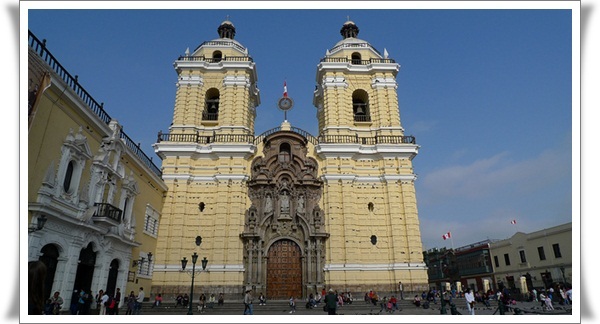 And we’re also providing the original link of the photographers of these images. 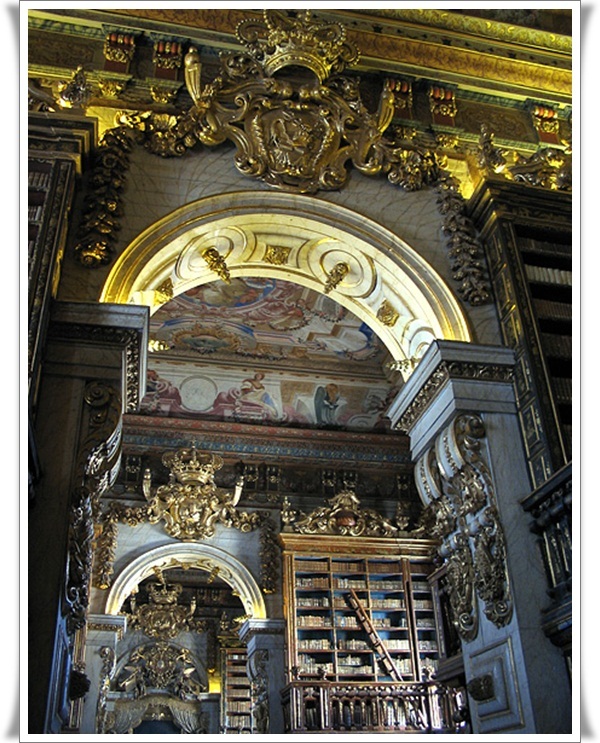 Through which you can also see the creative work of those photographers.